Anyone else big fans of Chip + Joanna? Yep, we are too. We wanted to share some of our favorite Catholic blogs that focus on home renovation, flips, and rehabs. This article will be continually updated with your tips + suggestions, so leave a comment below on Catholic Home Renovation Blogs that you love and we’ll include it below! We swear, they’re like a straight up Catholic version of the stars of Fixer Upper. And their love story literally made us cry! 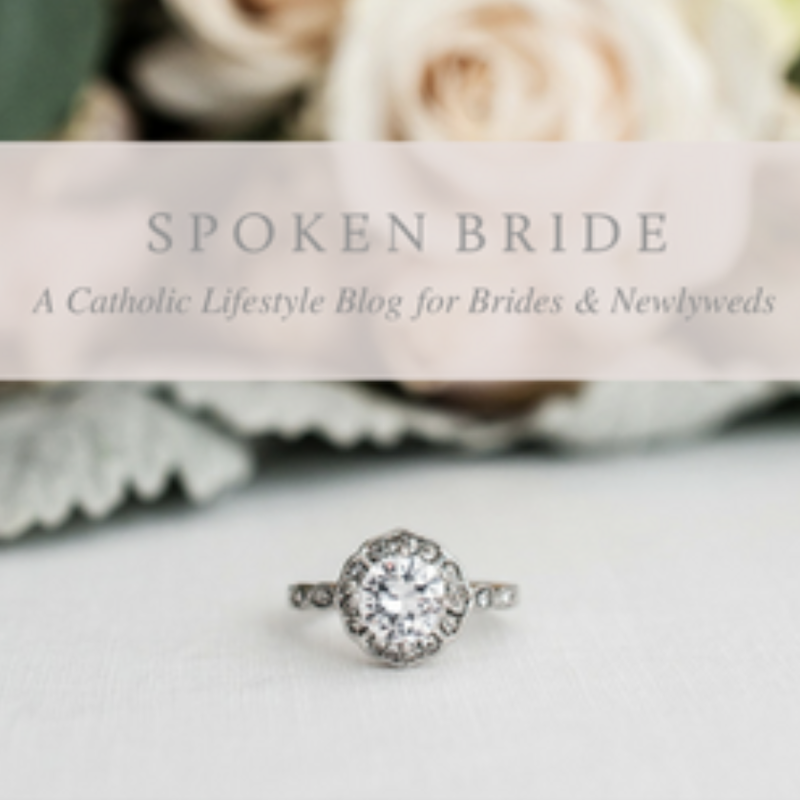 Lots of gals in the Catholic world have heard of Emily Stimpson by now, and though she doesn’t regularly upkeep her blog anymore, there’s still a ton of great content there to explore! It’s not a blog (though it should be! ), but this fun instagram chronicles a young married couple on their house flipping adventure!